The charming Central California town of Paso Robles is ideally located almost exactly midway between Los Angeles & San Francisco and approx. 40 minutes from the most pristine coastlines in the west! Vibrant in its offerings, one can enjoy an endless bouquet of hand crafted wines, brews & distilled spirits, or sip & indulge through a broad spectrum of California balsamic's, olive oils, salts & local honeys! ABC News named Paso Robles one of the top 10 epicurean destinations in the world! A sports or epicurean adventure awaits your arrival! Paso Robles, a getaway suitable for all ages! 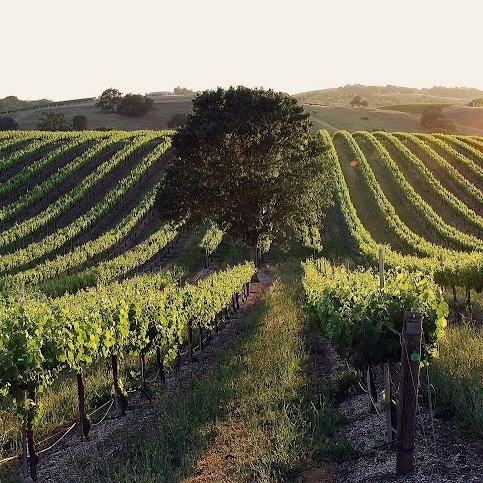 Paso Robles Wine Country is known for their abundance of fine California wines from its landscape covered in 32,000 vineyard acres. It's focused on premium wine production and home to more than 200 wineries. California wine country combines diverse soils with warm days and cool nights for an ideal growing condition to produce more than 40 wine varietals. Explore renowned, innovative and proprietary blends of Bordeaux and Rhône, and enjoy a range of wines from Cabernet Sauvignon, Merlot, Syrah, Viognier, Roussanne and the area's heritage wine, Zinfandel. Welcome to the sanctuary of DAOU Mountain. Share in the journey of Georges and Daniel Daou, and experience the wines, flavors, art and astonishments that they have curated for your pleasure. WINE TASTING - We offer two DAOU wine tasting flights that showcase the Adelaida District and the unparalleled terroir of our estate vineyards. You may also enjoy a glass on our patio or lawn terrace, overlooking the vineyards with panoramic views at an elevation of 2,200 feet. Tasting flights are offered from 11 a.m. to 4 p.m. Please make a reservation so that we can secure your experience. WINE PAIRING EXPERIENCES - Delight your senses with a Wine, Cheese & Charcuterie pairing experiences guided by a personal wine educator. Allow the flavors and textures of each pairing to harmonize on the palate while your host reveals the guiding principles that inspire winemaker Daniel Daou to create collectible wines from DAOU Mountain. Available Monday through Friday at 11:00 a.m. and 2 p.m. Twenty-four hour advance reservations required. CULINARY WINE PAIRING - DAOU’s resident chef presents a pairing menu that explores the harmonies between wine and food. Freshly prepared local and seasonal culinary selections are paired with our wines to weave an imaginative tapestry of flavors. Whether you water ski, wake board, wake-surf, fish, swim, stand-up paddle or simply enjoy a day cruise, there is a memory for everyone waiting to be taken home! Book your rental equipment al Lake Nacimiento's main Marina (only 1.5 miles from the Homestead). 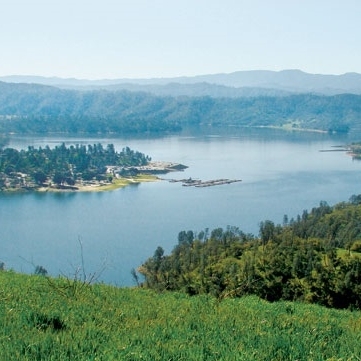 Moniter the daily water elevation and fluctuation of Lake Nacimiento from the resort webcam located on our property. "We drive (your car), You relax." Since 2010, Destination Drivers and our team of over 40 safe and professional designated drivers has served over 20,000 guests visiting wine country. Wine tasting, brewery tours, distillery tours, dinners, concerts, weddings, long-distance trips. We drive you in your own vehicle so you don't have to. 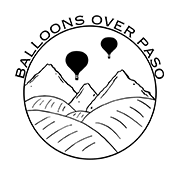 Central California's Premiere Hot Air Balloon Flights. Exclusive balloon ride for two. Depart from BeeRock properties or Paso Robles airport. The Bee Rock Homestead is situated on the famous San Juan Bautista De Anza trail ( G14) which was created as the original footpath between the Central Coast mission system. Day trip to the many Spanish missions , San Antonio De Padua, San Miguel and San Luis Obispo, located a short distance from the Bee Rock Homestead. 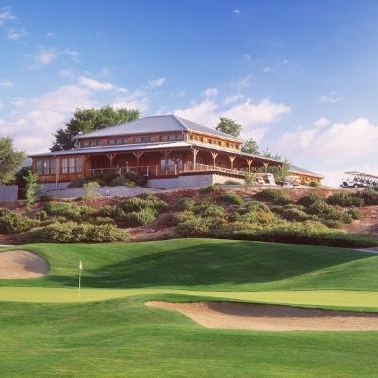 Paso Robles is home to three 18 hole fairways including Hunter Ranch “The best Kept secret in California” according to GOLF DIGEST ! The Central Coast craft breweries are HOPPING! If you are looking for a day spa nestled in the oak-lined, rolling hills of California’s Central Coast wine region, The Spa Central Coast in Paso Robles located in downtown Paso Robles, California, where one can come to heal the soul… mend the body… and rest the mind. A quiet place to reconnect with the spirit within and to obtain an energized feeling of well being and inner beauty. The Central Coast is home to countless potential excursions for kids and adults alike. 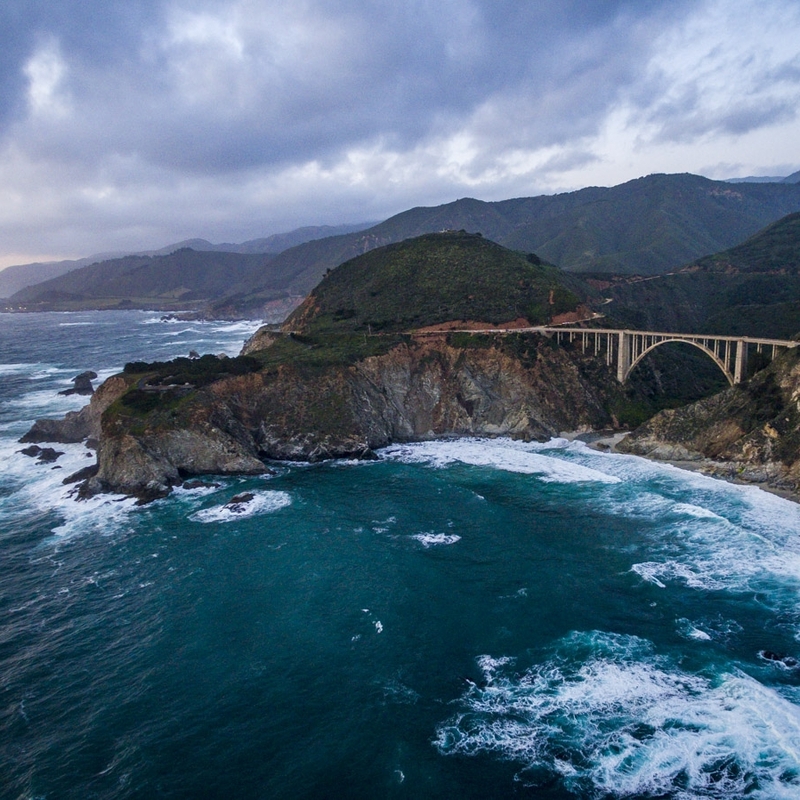 Experience the opulence & grandeur of Hearst Castle, the boundless beauty & unforgettable coastline of Big Sur, antiquing in Cambria, whale watching or kayaking in Morro Bay and so much more!